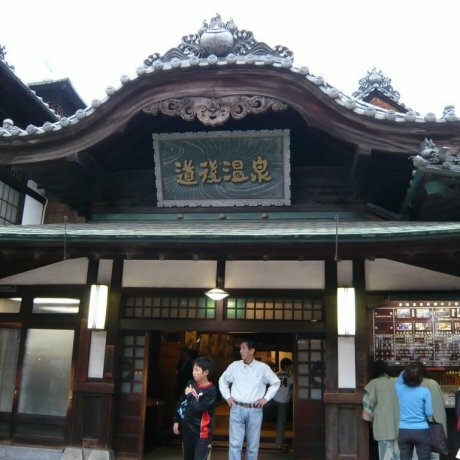 Everybody who visits Matsuyama has a look at Dogo Onsen. But what's it like to go in and take a bath? 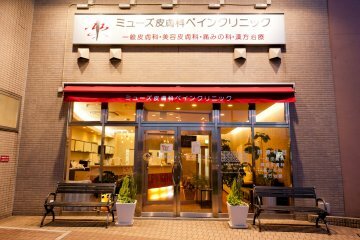 It's a real experience!.. 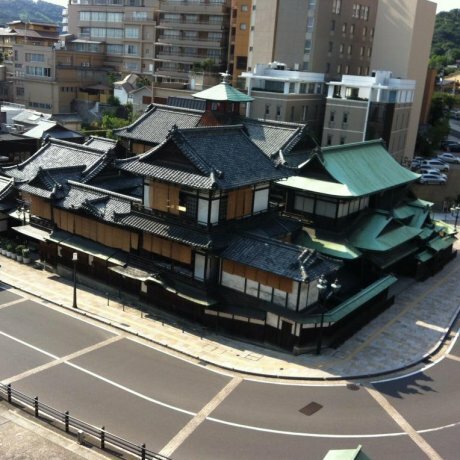 Dogo Onsen is said to be the model for the bathhouse in the animation “Spirited Away”. 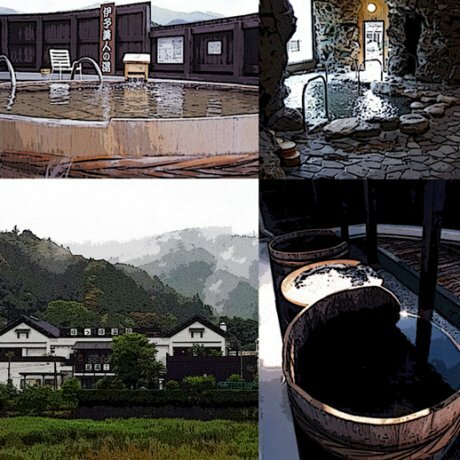 It’s the oldest hot spring in Japan, wi..
A visit to one of Japan's oldest hot springs, relax and ponder the lives of bathers throughout history at one of the inspirations..
Seapa Makoto onsen and restaurant is located next to picturesque Kashima port. 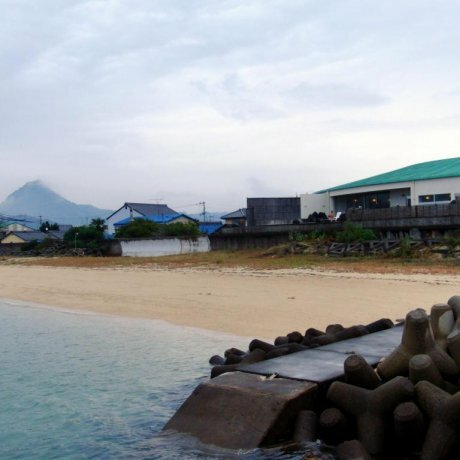 The onsen offers a splendid view of the sea from..
Sora to Mori in the southern part of Matsuyama is a new sort of onsen. 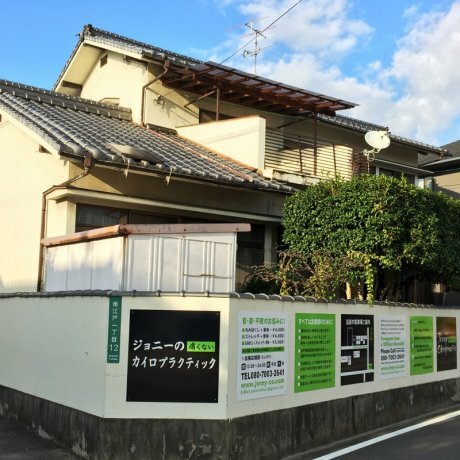 It’s a cross between a boutique hotel in Bali, and an o..
Jonny Chiropractic is a up and coming new clinic in Matsuyama. 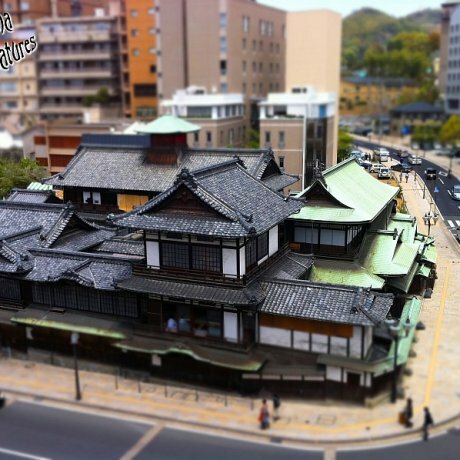 There are discounts for foreigners, and free pick ups from local.. 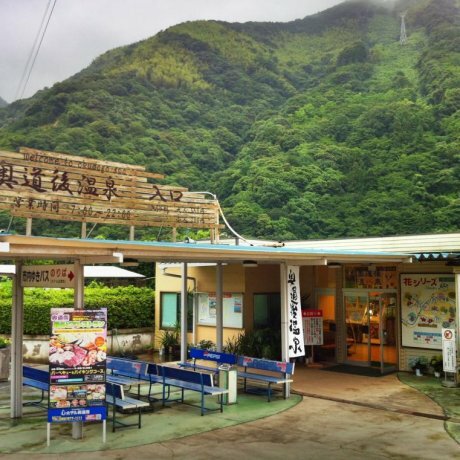 Jungle Onsen is a gimmicky but popular hot spring bath in Okudogo. 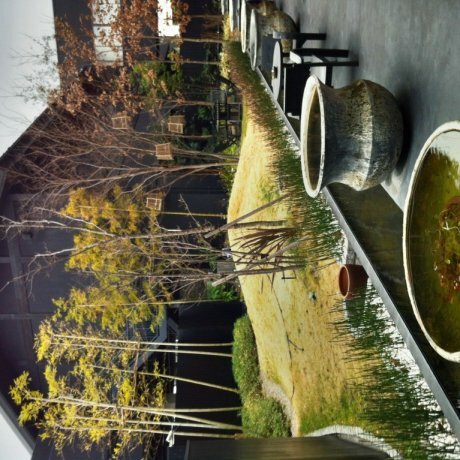 It’s located in a giant greenhouse of tropical plants.